1] KitCAD i3 Libsys 3.0 to match the 2007 win version of KitCAD 2.27v5 Libsys 3.7 (requires alot of re-editing of WO, FRI, RH, UBO, DW files). 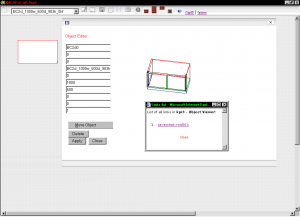 The BenchTop.bmp file can now be selected to allow editing with the Paint program from the Application Interface of ClipEdit2.exe; The GNU-KitCAD.zip source and installer files (see bug report) were also updated. Step 3: Open the cliped_setup.zip file using winzip and press the Install Icon to complete the update. Note: Windows users that can open ZIP files should Drag the setup.exe file to their desktop before running. Thanks ‘Mary’ for your feedback. 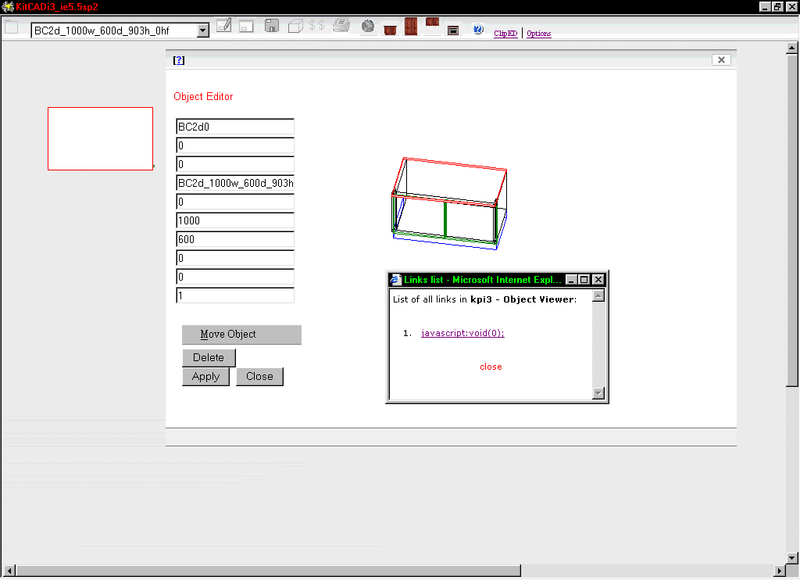 Re-Created a test deployment for KitCAD i3 on Windows. The source builds of KitCAD i3 have been lacking some files required to make the IE5.exe run correctly (see bug report/fix). To correct this issue a download that includes the required files is now ready for testing on differing Windows PC’s. 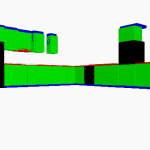 You are currently browsing the KitCAD – Developers blog weblog archives for August, 2008.